By using her creative vision in combining clean Nordic design with a feminine touch, Ninna York founded a contemporary jewellery line that is both aesthetically pleasing and enjoyable to wear. 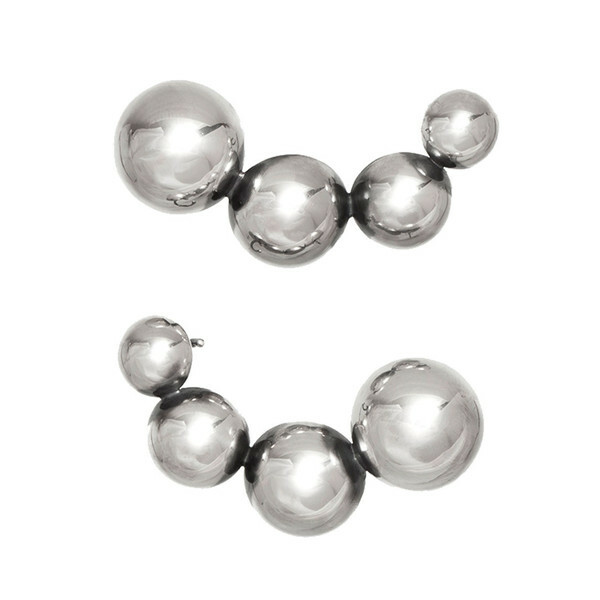 The Opposition earrings are visually striking for its bold yet simplistic designs, inspired by modern architecture, structural shapes and organic forms which are then translated into a wearable piece of art. Labels: Architecture, Contemporary jewellery, ninna york, nordic design, Rock it!